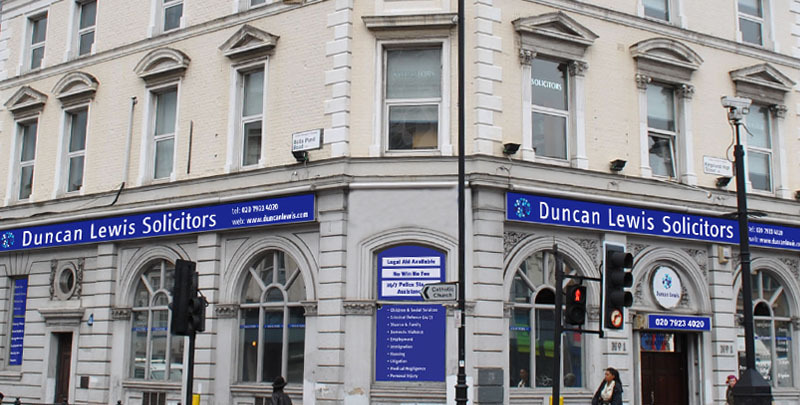 Duncan Lewis Solicitors respects your privacy and is committed to protecting your personal data. This Privacy Notice will inform you as to how we look after your personal data when you visit our website (regardless of where you visit it from) and tell you about your privacy rights and how the law protects you. 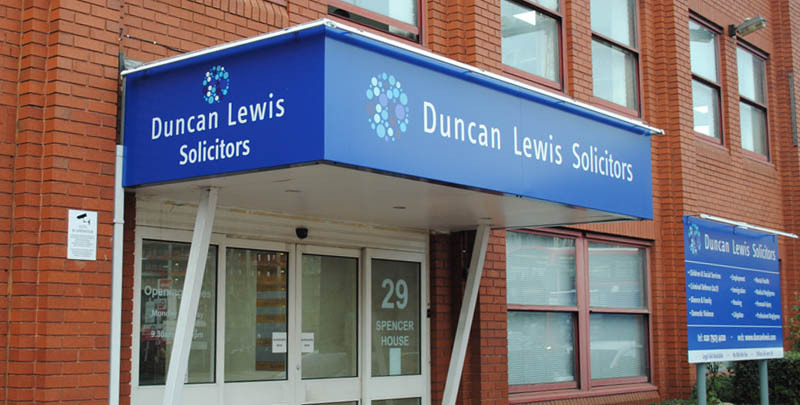 This privacy notice aims to give you information on how Duncan Lewis collects and processes your personal data through your use of this website, including any data you may provide through the website when you fill out our contact form or if you make a payment. It is important that you read this privacy notice, together with any other privacy notice or fair processing notice we may provide on specific occasions, when we are collecting or processing personal data about you, so that you are fully aware of how and why we are using your data. This privacy notice supplements the other notices and is not intended to override them. 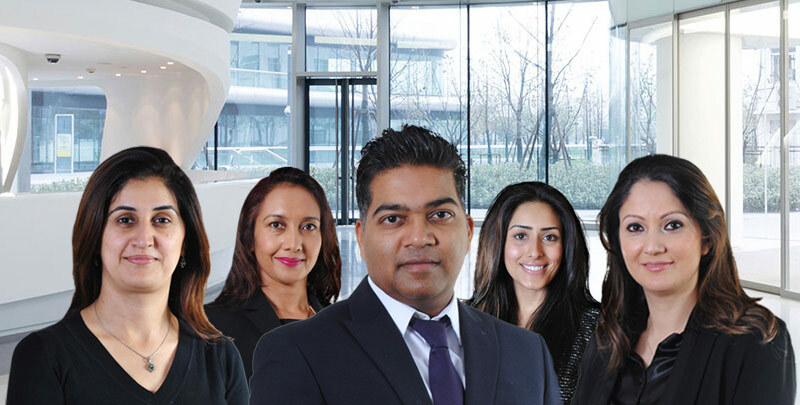 As part of our commitment to confidentiality, data protection and cyber security, we are an ISO 27001 and Cyber Essential PLUS certified firm, which means we have demonstrated, to the highest industry benchmarks available worldwide, that we have all necessary information security measures in place to ensure your data is protected to the very best of our abilities. This website may include links to third-party websites, plug-ins and applications. Clicking on those links or enabling those connections may allow third-parties to collect or share data about you. We do not control these third-party websites and are not responsible for their privacy statements. When you leave our website, we encourage you to read the privacy notice of every website that you visit. Profile Data (includes purchases or orders made by you, your interests, preferences, feedback and survey responses). Marketing and Communications Data (includes your preferences in receiving marketing from us and our third-parties and your communication preferences). Direct interactions. Where you may submit identity, contact and financial data by filling in forms or by corresponding with us by post, telephone, email or any another means of communication. Third-parties or publicly available sources. We may receive personal data about you from various third-parties and public sources as set out below. (a) Contact, Financial and Transaction Data from providers of technical, payment and delivery services. Where it is necessary for our legitimate interests (or those of a third-party) as well as your interests and fundamental rights do not override those interests. Generally we do not rely on consent as a legal basis for processing your personal data other than in relation to sending third-party direct marketing communications to you via email or text message. You have the right to withdraw consent to marketing at any time by emailing riskandcompliance@duncanlewis.com or calling 0333 772 0409. We have set out in a table below, a description of all the ways we plan to use your personal data, and which legal bases we rely on to do so. We have also identified what our legitimate interests are where appropriate. To enable you to partake a survey. You will receive marketing communications from us if you have requested information or purchased services from us, or if you provided us with your details as part of a survey and, in each case, you have opted in to consent to receiving that marketing. We will get your express opt-in consent before we share your personal data with any company outside Duncan Lewis for marketing purposes. You can ask us to stop sending you marketing messages at any time by contacting us on marketing@duncanlewis.com with the subject line ‘Unsubscribe'. We may have to share your personal data with the parties set out below for the purposes set out in the table below. Third-parties to whom we may choose to sell, transfer, or merge parts of our business or our assets. Alternatively, we may seek to acquire other businesses or merge with them. If a change happens to our business, then the new owners may use your personal data in the same way as set out in this privacy notice. We do not transfer your personal data outside the European Economic Area (EEA) from our website. Legitimate Interest. This means the interest of our business in conducting and managing our business to enable us to give you the best service/product and the best and most secure experience. We make sure we consider and balance any potential impact on you (both positive and negative) and your rights before we process your personal data for our legitimate interests. We do not use your personal data for activities where our interests are overridden by the impact on you (unless we have your consent or are otherwise required or permitted to by law). 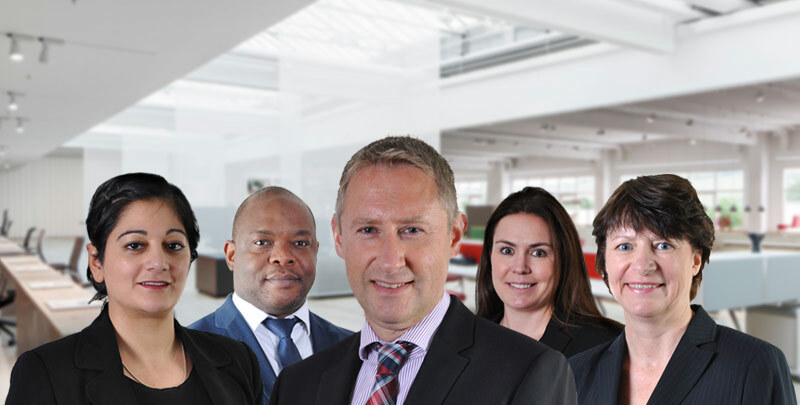 You can obtain further information about how we assess our legitimate interests against any potential impact on you in respect of specific activities by contacting us. Internal third-parties. These are other companies in the Duncan Lewis Group acting as joint controllers or processors who are based in the UK and India. Object to processing of your personal data where we are relying on a legitimate interest (or those of a third-party) and there is something about your particular situation which makes you want to object to processing on this ground as you feel it impacts on your fundamental rights and freedoms. You also have the right to object where we are processing your personal data for direct marketing purposes. In some cases, we may demonstrate that we have compelling legitimate grounds to process your information which overrides your rights and freedoms. Request the transfer of your personal data to you or to a third-party. We will provide you, or a third-party that you have chosen, with your personal data in a structured, commonly used, machine-readable format. Note that this right only applies to automated information which you initially provided consent for us to use or where we used the information to perform a contract with you.